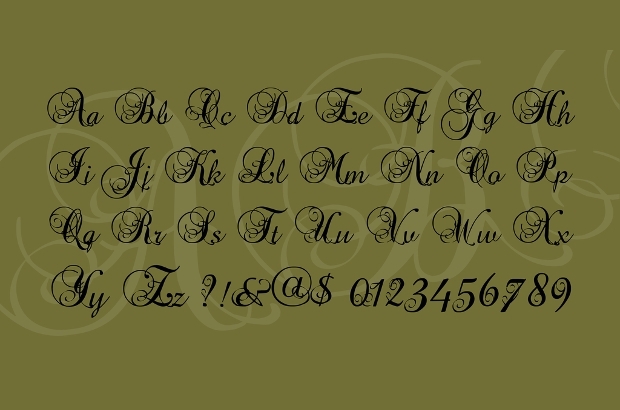 Tattoo fonts need to be bold as the application necessitates highlighting the design through the font itself. 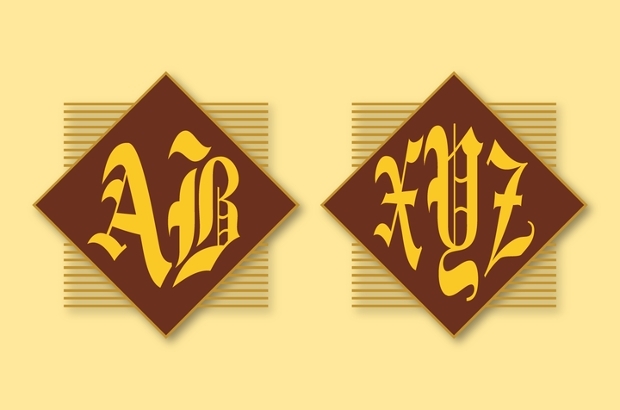 As such, they come in a wide range of typefaces and calligraphy. 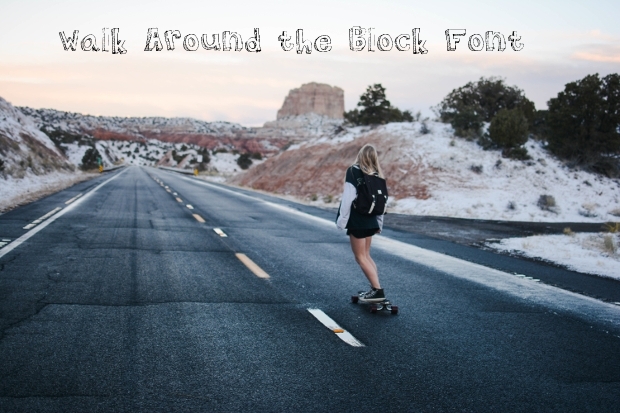 It will be necessary to say that tattoo fonts are ‘extroverted’ and are suited to highly specific applications including poster designs for rock bands, car decals, etc. 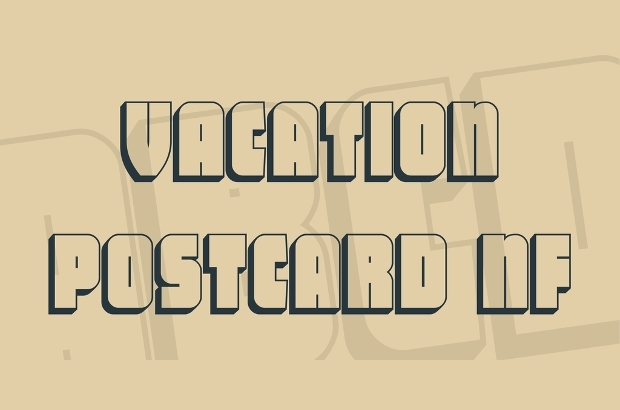 Letter fonts resemble the typefaces that can be used for printing longer textual information and are in most cases, used as supportive fonts for bolder typefaces (as titles). 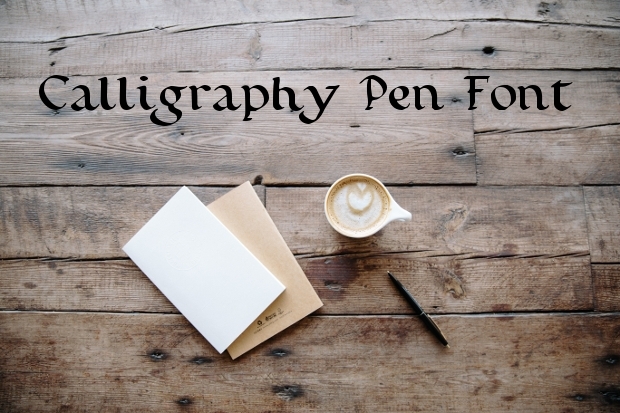 Calligraphy brings in a special art form into writing text. They are, in most cases, more cursive and expansive, using extra lines and shapes. 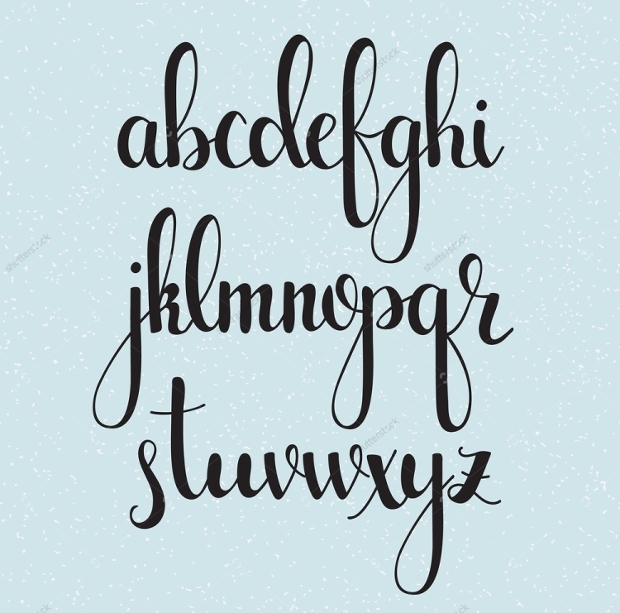 Calligraphy fonts are perfect for special applications like wedding invites and poster/banner designs for unique events. 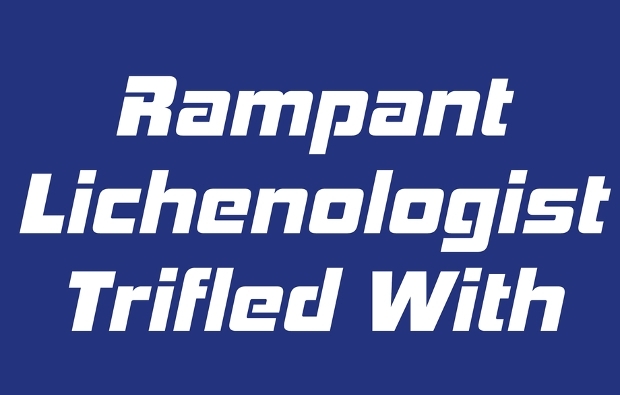 The one we are using here can be said to be script font. 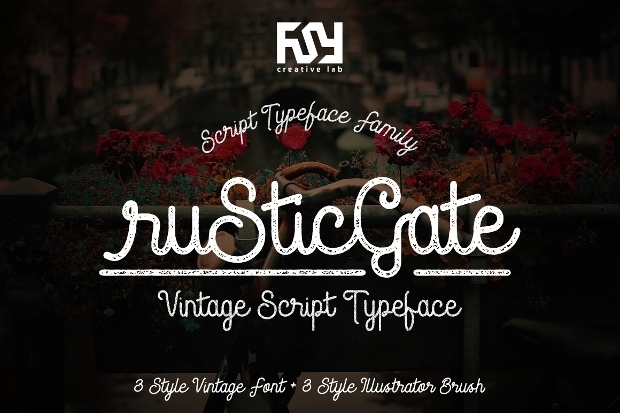 Depending upon the application, script fonts come in a wide range of shapes and typefaces and can be put into almost any use. 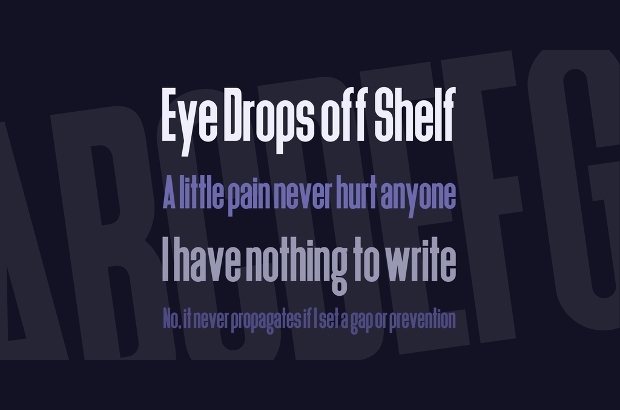 Script font, like letter fonts, is again used mostly for longer textual information. 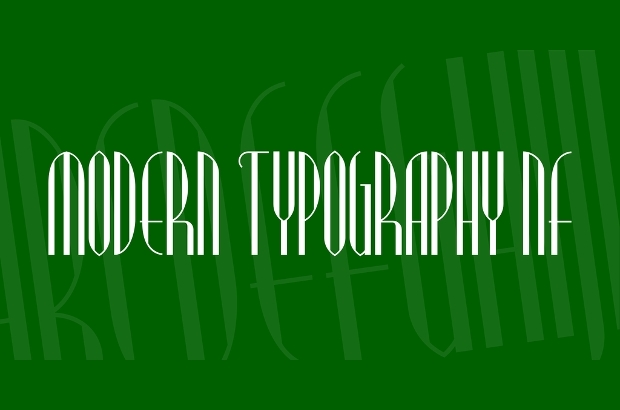 Monogram fonts are more personal and are consequently more applicable to logo designing. 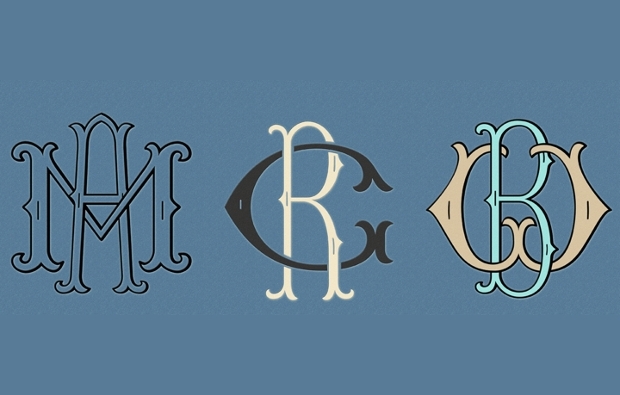 Generally formed of two or three letters, monogram fonts are highly decorative but needn’t be complimented by anything else. 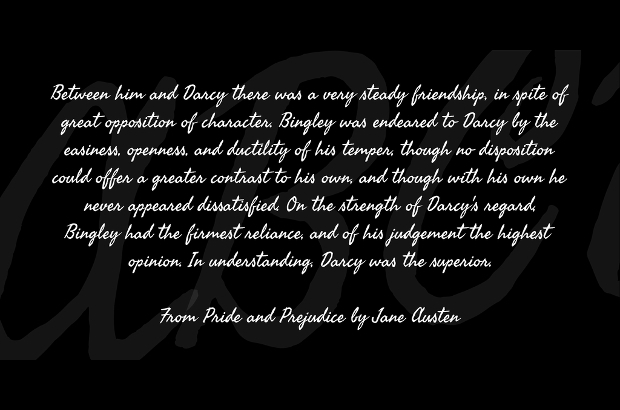 Cursive fonts are again more decorative but can also be used to present more detailed textual information. 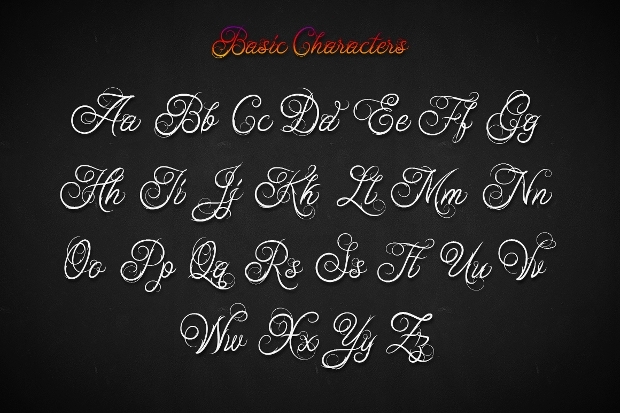 There would be several typefaces under cursive fonts and the choice depends on the precise application. 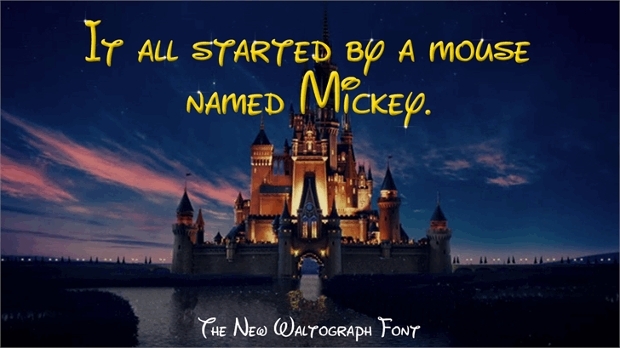 For example, the cursive font used to write the title of a story book would be different than the one used to present a longer message in a greeting card. 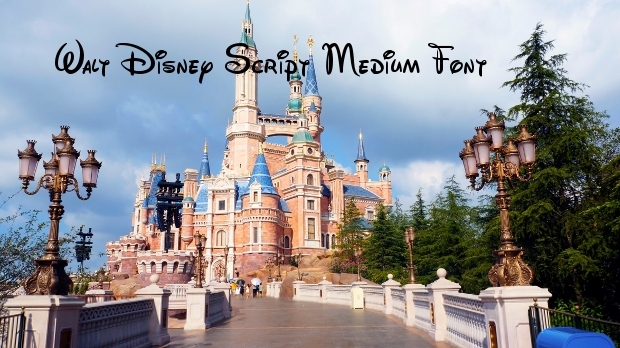 Perfect for designing materials for younger audiences, Disney fonts form an exclusive category in calligraphy. The applications range from greetings cards to products for kids. 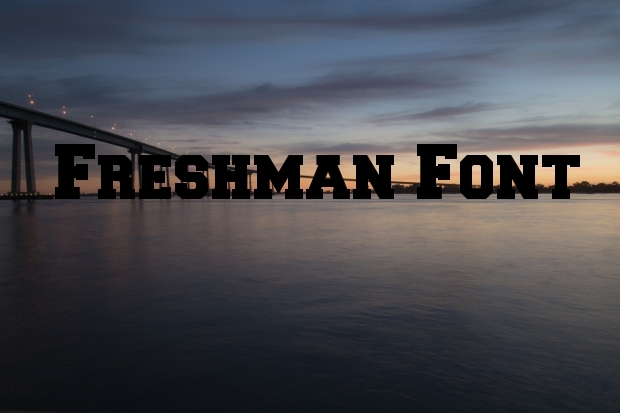 3D fonts are more applicable to video designing and are commonplace in the movie titles that you see. However, they can also become a striking part of a presentation too. 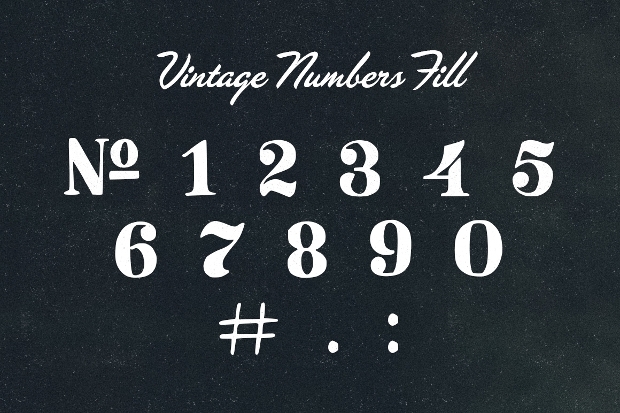 Vintage fonts are specifically suitable for use in designs that are trying to portray an old world charm. 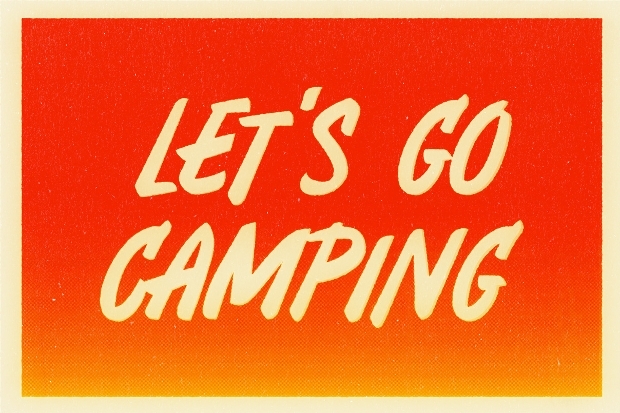 It would be perfect for banners and posters for adventure resorts, beach parties or old style bars, pubs and cafes. 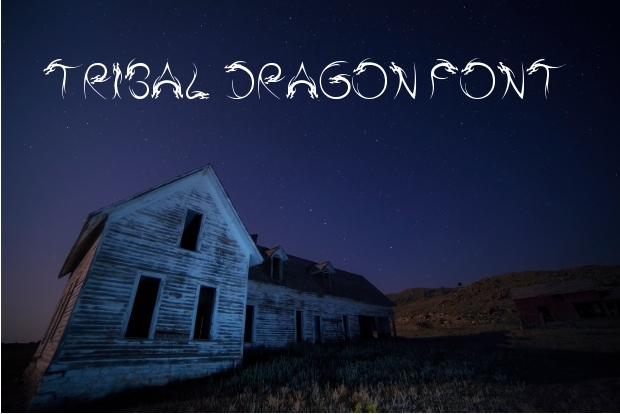 Tribal fonts are highly expressive and in most cases will accommodate another side of the typeface personality. 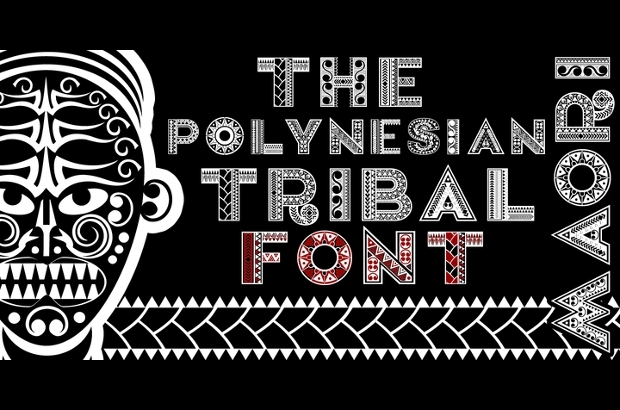 Also, tribal fonts need to be bold and long stretched. As with text, numbers too inspire application into unique calligraphy. Consequently, there will be a long range of choices suiting every type of application. 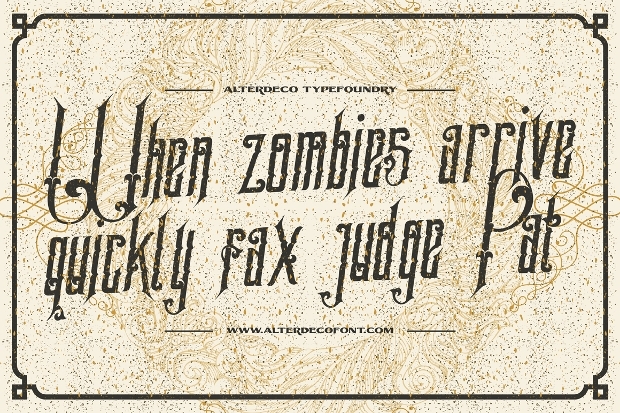 Typography would be a vast term that accommodates several types of fonts. 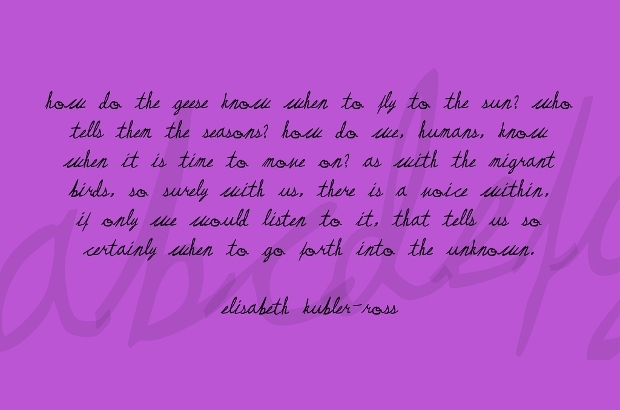 In fact, every written word includes typography and thus your choices are again limitless. 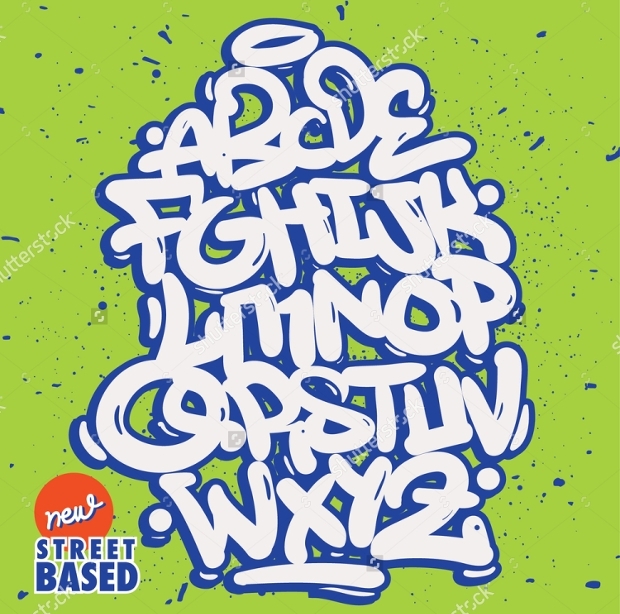 Now, these special fonts also suit unique usage, especially in designs targeted to kids. 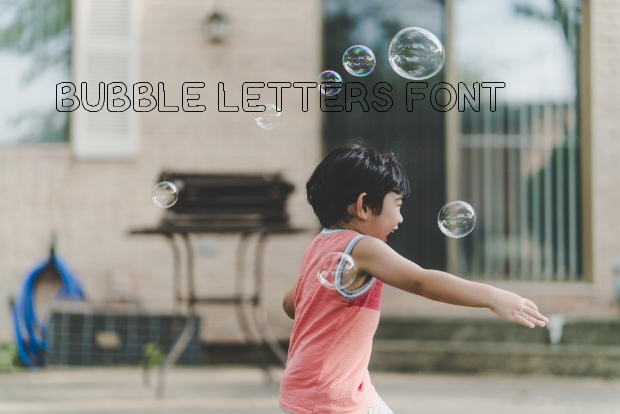 Bubble fonts are also colorful and will be ideal to put forward a message like birthday wishes or be used to decorate a kid’s room. 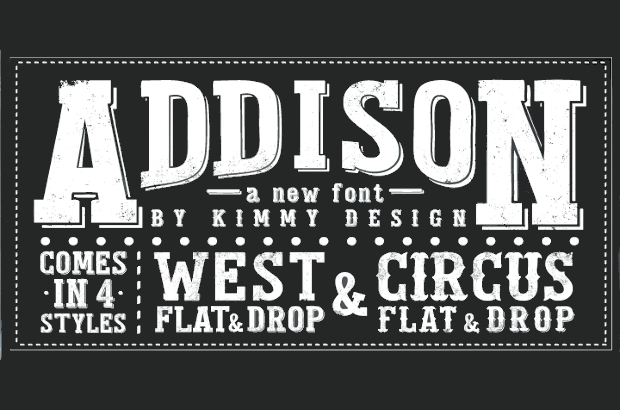 As obvious, bubble fonts will take up the maximum space in the design. 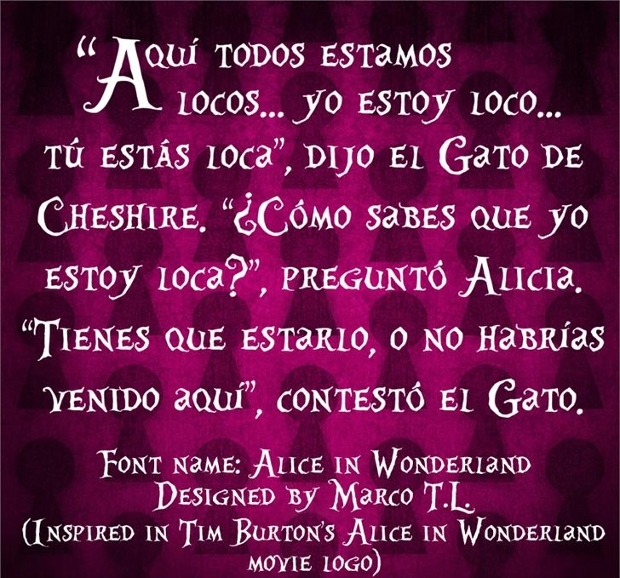 Fonts that are specific to logo designing are highly intricate. They need to put forward a personality with the minimal styling. 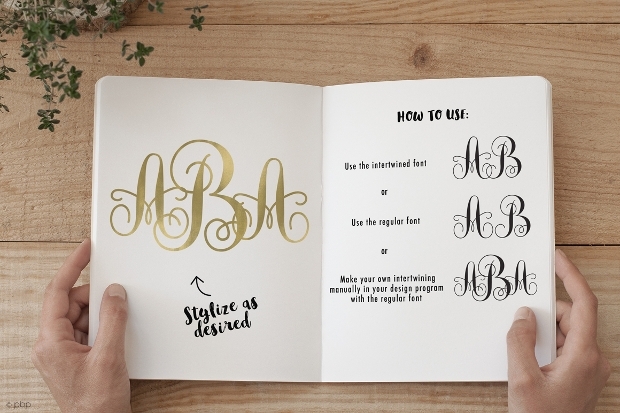 Monograms are one type of logo fonts but there are several others that can be customized to be representative of the image of a brand. Needless to say, they should be crisp, clear and bold. 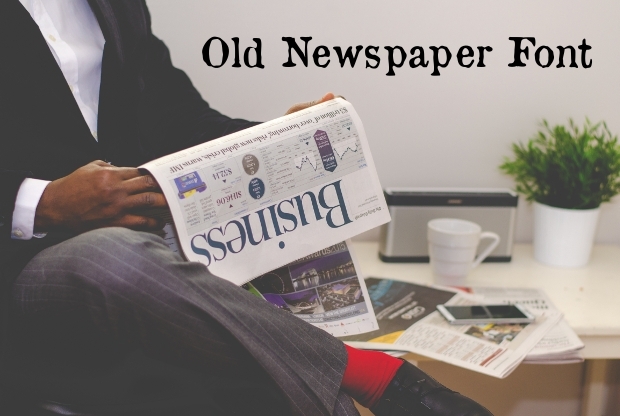 Whether you are looking for the title font for news of the font to put down the main content, there shouldn’t be any kind of styling but straight and simple written letters. All you can customize is making them ‘bold’, ‘italic’ or underlined. 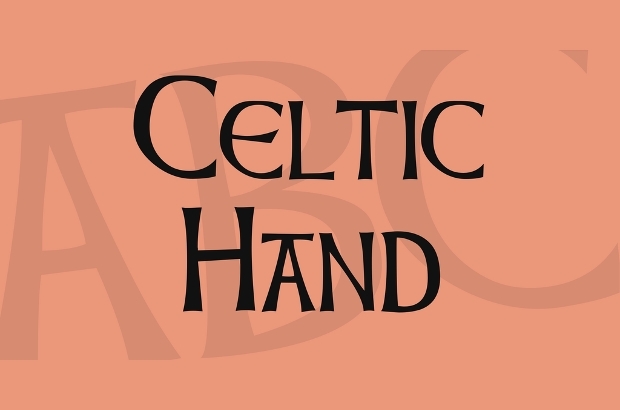 Celtic fonts look like archeological letters that have been carefully carved and presented. 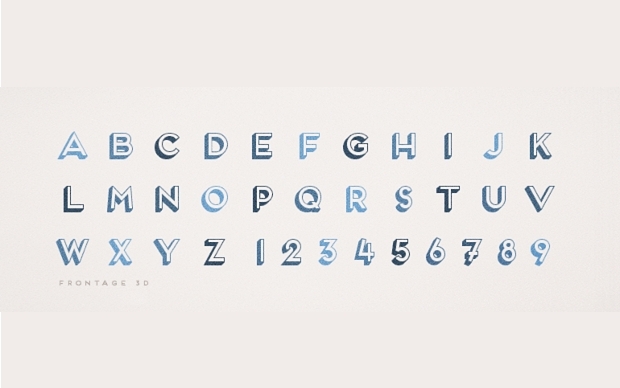 However, the style can be attached to the modern English alphabets to create a distinctive design. 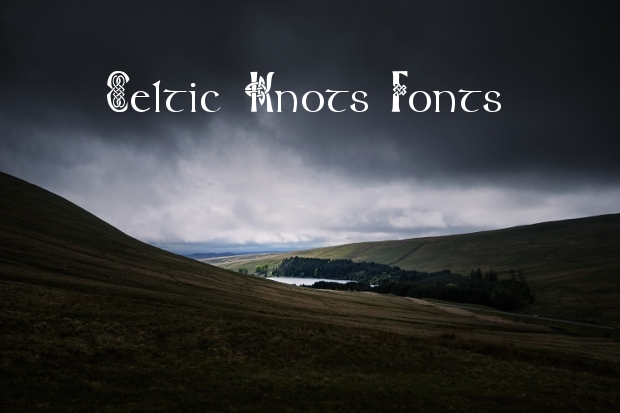 Celtic fonts are best used in memoirs, tombstones and things that are somehow representative of past memories. 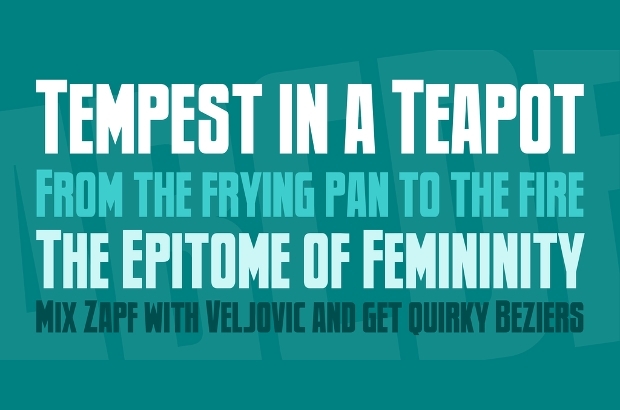 A popular font in modern written English, San Serif finds a wide range of application – from website content to greeting card messages. You just need to understand the application of the same. 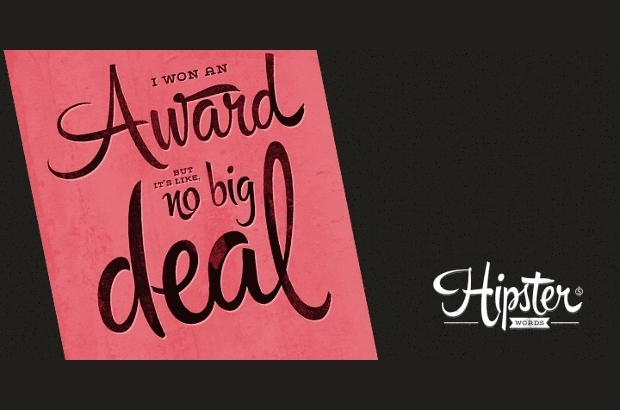 Signature fonts necessitate being a bit stylish and ‘designer’. They are necessarily cursive and monochrome. 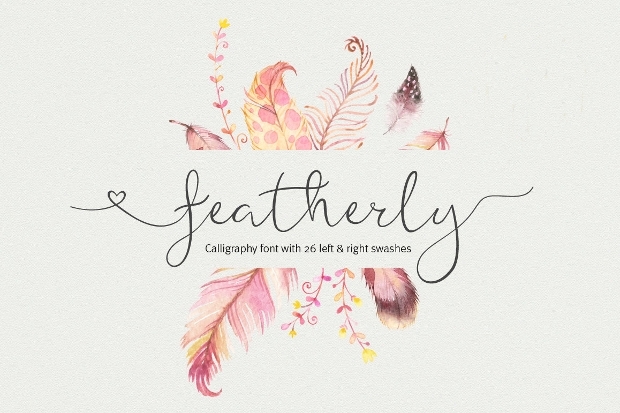 Signature fonts allows for a special impact into messages, highlighting the name of the brand / sender. 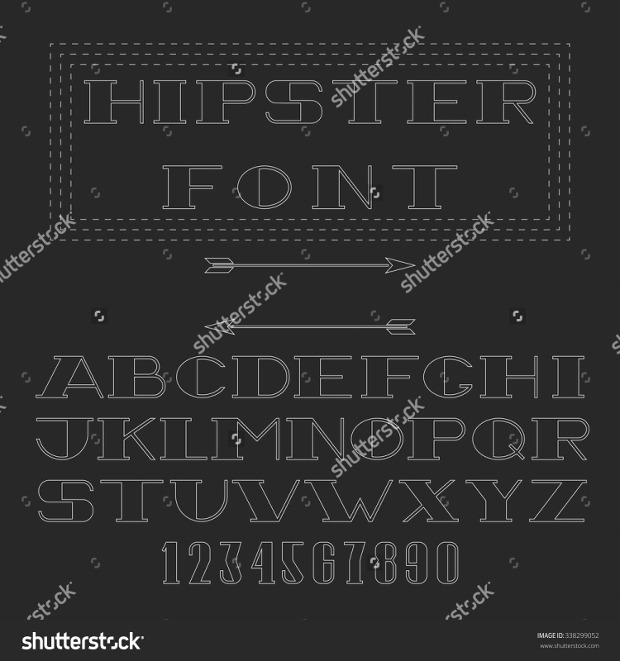 To be mostly used by brands targeting younger audience, hipster fonts have found application in a long range of products, ranging from textiles to posters for night clubs. 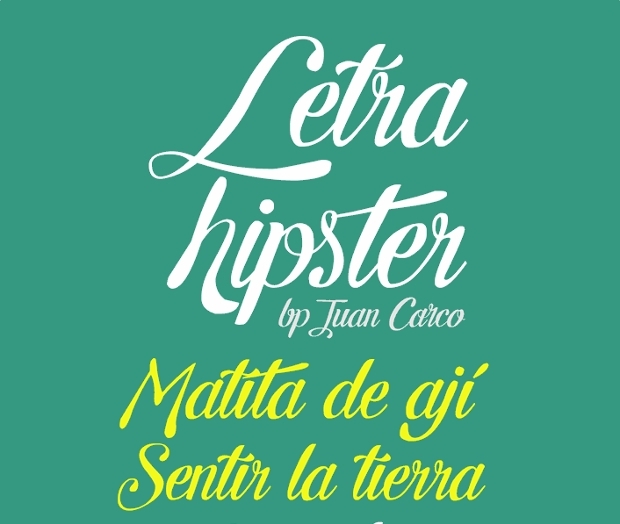 The governing characteristics of a hipster font include boldness, designer calligraphy and necessarily showcase a carefree attitude. 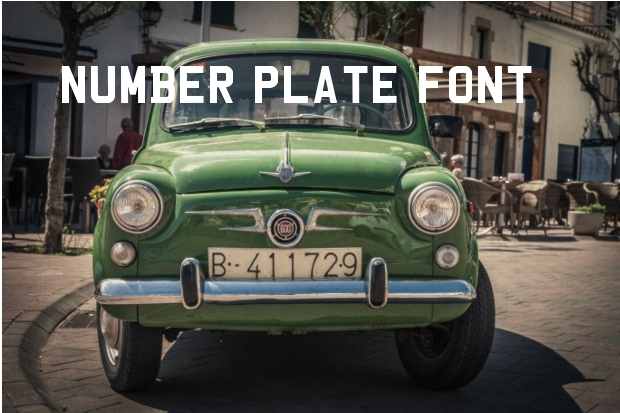 Rustic fonts are much in designing trends for their balanced presentation of both old world charm and modern styling. 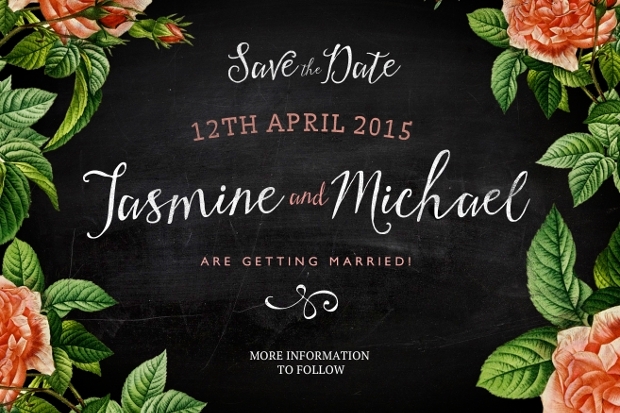 Rustic fonts offer a carefully crafted calligraphy that can be put into casual applications. You would see them being used by most apparel brands and posters for rock music events and similar gatherings. 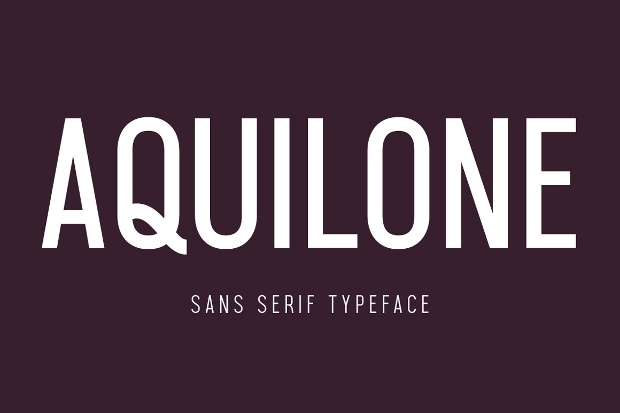 Deciding upon the perfect combination of fonts will be a guessing game for most part but, experienced designers rely on instinct and their gut feeling. 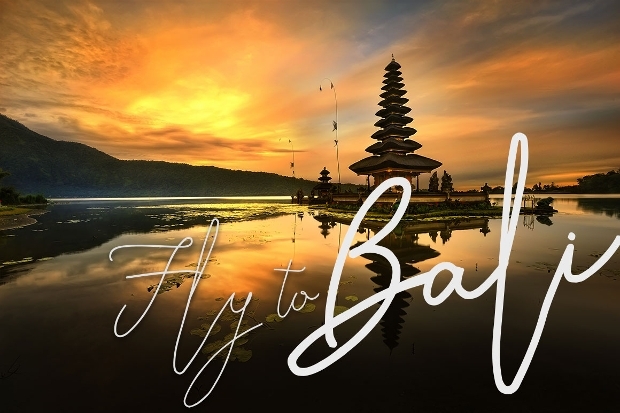 Every calligraphy has a distinctive personality and the job of the designer is to thoroughly merge it with the personality of the final product. 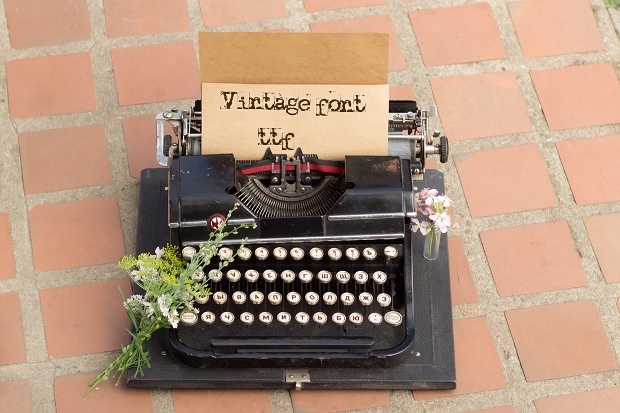 Overall, the styling of your writing work can make the difference in the authority of your message. Tips Coming up with the perfect font for the job take a bit of practice. However, if you make it a habit of checking out every content you come across through the eyes of a designer, the secrets will slowly reveal themselves. From websites, to magazines and product hoardings, the fonts used make a subconscious impact on the message and the reader. You will need to work upon a visual hierarchy, and consider context to integrate a smooth flowing message.